Wisconsin Dells: Make a Splash in Wisconsin! 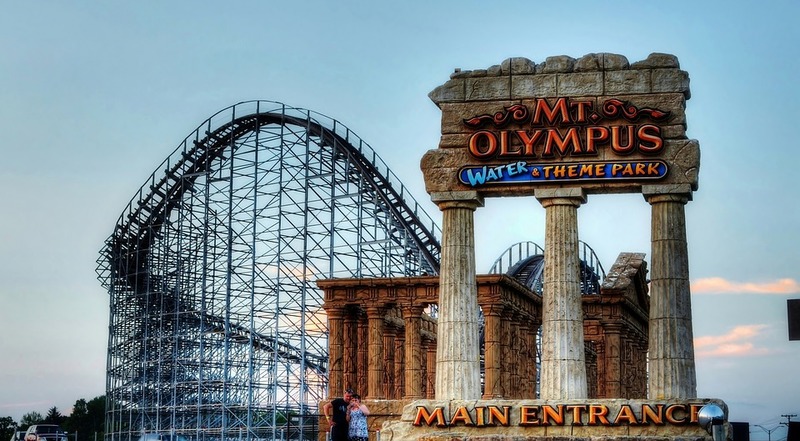 Home » Midwest » Wisconsin Dells: Make a Splash in Wisconsin! Have you ever heard of the Wisconsin Dells? It’s a great place to make a splash. Explore the “Waterpark Capital of the World” while staying in one of the beautiful cabins in the area. You’ll find comfortable surroundings, plenty of amenities, and a wonderful outdoor experience while enjoying the thrills and fun of the nearby waterpark. Let’s look at some of the adventures you can have in this area. What is there to do in Wisconsin Dells? As mentioned, Wisconsin Dells is the waterpark capital of the world. 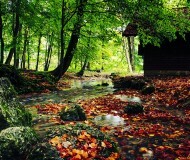 It is also one of the most popular vacation spots during the fall. 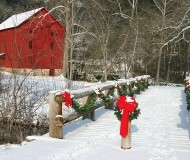 Much like Family Friendly Pigeon Forge, Tennessee, you’ll find great things for the kids to do, as well as the adults. You can dine at one of the well-known restaurants like The Mac and Cheese Shop or The High Rock Cafe. For cheese lovers or grill lovers, you’ll find something delicious there. You’ll also find plenty of attractions that will astound and delight you such as the Mt. Olympus Park in Wisconsin Dells. You’ll see a huge wooden Trojan horse as you enter that is about the size of the original Trojan horse in Greek history, as well as plenty of interesting exhibits and rides at the waterpark. Kids and parents alike will thrill at all of the activities! Try the Hades 360 roller coaster and ride the Crazy Trolley as you view the park. You’ll love it! For those of you looking for the *BEST* Expression on Wisconsin Dells thrill ride, check out this viral web sensation video from a few years back! 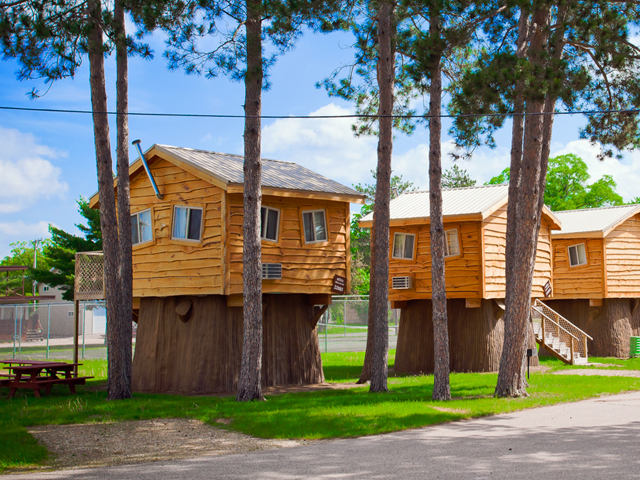 If you love the cabin experience and don’t want the hustle-bustle of local hotels, you can stay in a nice log cabin in many different locations in Wisconsin Dells. There are even cabins within walking distance of Mt. Olympus Water Park. Be sure and scroll down to their super unique “Tree-Houses”special at Mt Olympus Camp Resort. For even more cabin and lodging options, check out Cedar Lodge and look at the other selections if you want to stay further away from all of the activity. There are plenty to choose from. What is unique about this area? Wisconsin Dells, Wisconsin is a beautiful area to visit if you would like a different place to go for your family vacations. If you just want to get away with your significant other and would rather skill the waterparks, that’s okay, too. Just rent a nice cabin in Wisconsin Dells and enjoy the attractions from afar, dine, shop, and enjoy life. 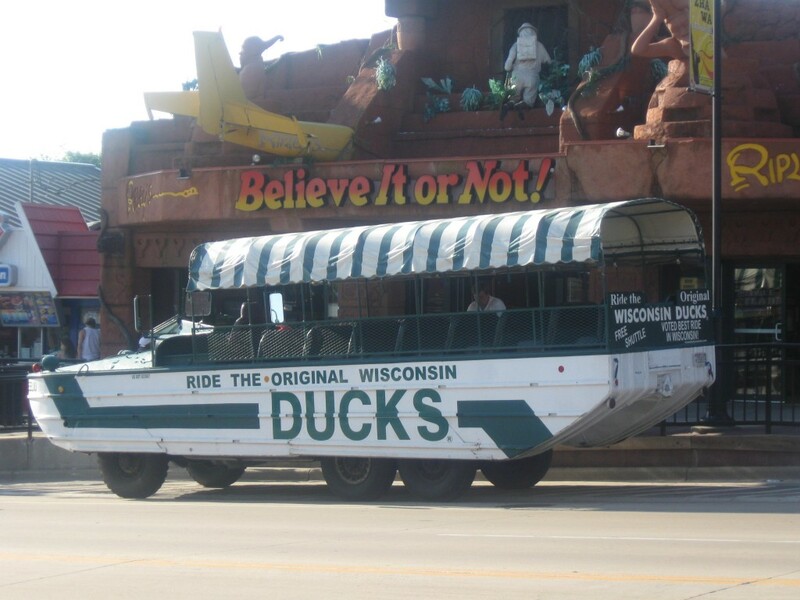 Whatever you do, don’t forget to Ride The Original Wisconsin Ducks! This is just one area that you’ll want to bookmark and consider visiting in the future. 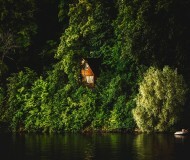 At Cabinspots.com, you can always count on us to show you where the great vacation destinations are where you can rent a cabin. Don’t just take a vacation; really get away from it all with log cabin rentals or retreat! You’ll enjoy your stay when you choose a cabin for your lodging and you’ll make a splash, too! Why are People Flocking to Lake Michigan?